The Business Development intern will work closely with the Business Development team and Executives to prepare for acquiring new business. This includes, but is not limited to, collecting information on prospective partners by utilizing various web tools and resources, as well as participating in and contributing to brainstorming sessions for major festivals and tours. These departments will look to the intern for their knowledge and in-depth analysis of pop culture and technology trends as well as an understanding of live music and events. We are a group of passionate and dedicated hard workers that do whatever it takes to bring the best experience to our guests at every event. We are music fans, innovators, former tour managers, ticketing experts, customer service specialists, production gurus and much more. Our wide range of experience both in front of and behind the stage give us knowledge to anticipate the needs and desires of our guests and the ability to deliver top-notch service. We partner with many major domestic and international artists and festival promoters, including Kenny Chesney, Muse, Josh Groban, George Strait, Kendrick Lamar, Dead and Co, Phish, Coachella, Bonnaroo and more. Are you ready to put your passion to good use and join this energetic team? To apply, email cover letter and resume with the subject “Business Development Intern” to: internships@cidentertainment.com. 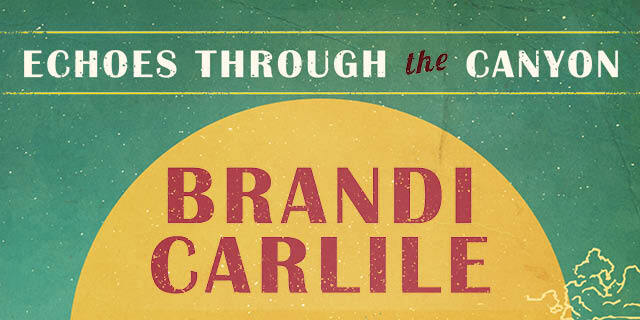 Celebrate Brandi Carlile's birthday with her at The Gorge Amphitheatre on June 1 with a VIP or Travel Package! Glamping Rentals available as well. The All American Road Show continues! 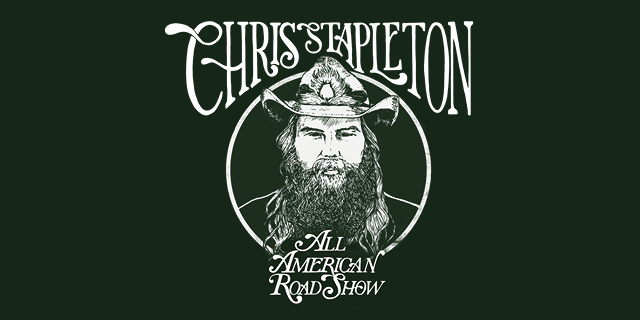 Experience Chris Stapleton as a VIP in 2019. 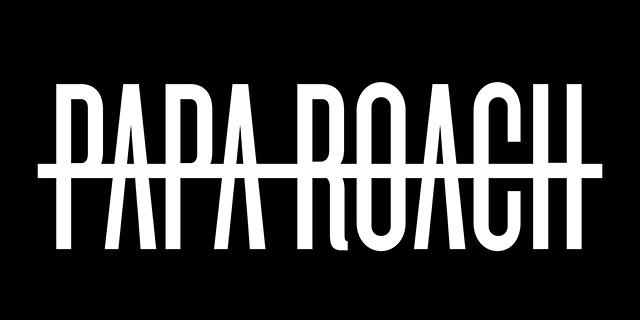 Go VIP with Papa Roach when they tour with Shinedown, head to the UK, and then headline their US tour in 2019.